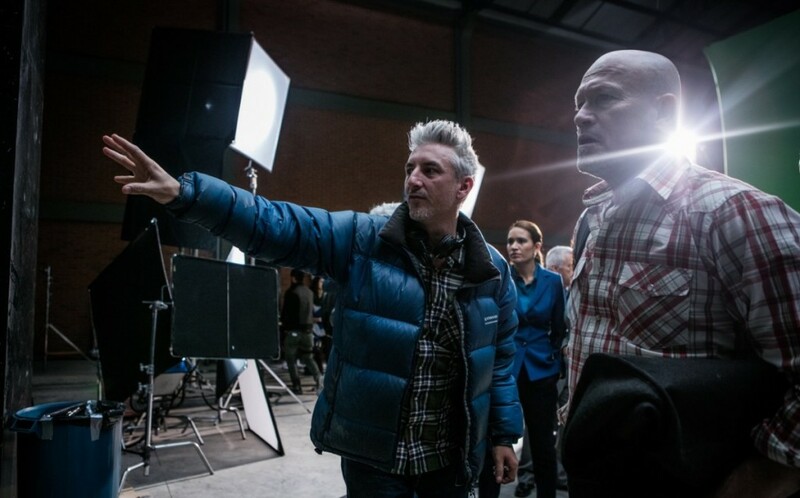 The MGM-financed film will be “very confronting, intense and extremely violent,” says director Greg McLean, who spent three months on the shoot in the Colombian capital Bogota. 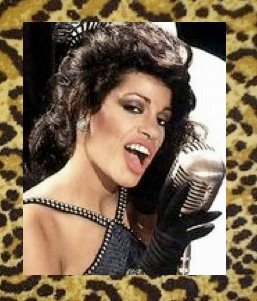 The movie focuses on the US Belko Corporation in South America, whose employees mysteriously are forced to either start killing each other or be killed. Starring Tony Goldwyn, Adria Arjona, John Gallagher Jr, Melonie Diaz, John C. McGinley, David Del Rio, Stephen Blackehart, Josh Brener, Rusty Schwimmer, Michael Rooker and Sean Gunn. 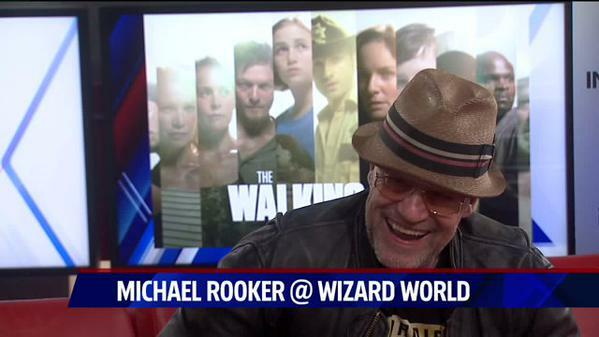 Fox 59 Indianapolis: Michael Rooker at Wizard World Comic Con! 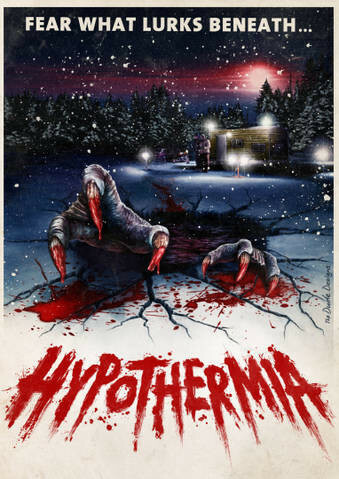 Examiner.com has weighed in and presented the first full review of Dark Sky Films’ Hypothermia, which – in case you haven’t already heard – is being released to DVD and Video on Demand on October 2, 2012.